It's been a while on here, and i really apologize for leaving you all high and dry on here. It has been a busy period for me, from work to fashion week. 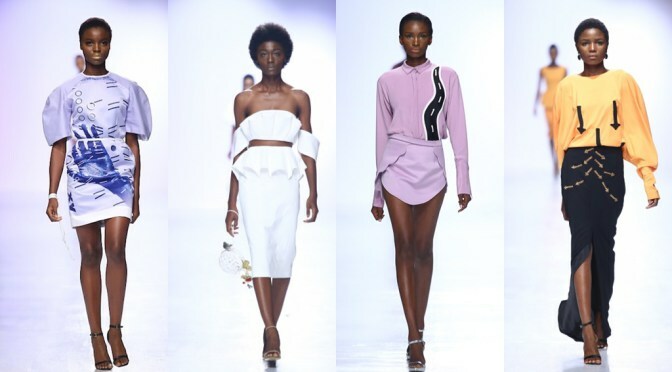 This year, i got to attend the two fashion weeks of the year; the Heineken Lagos Fashion and Design Week 2016 (LFDW), as well as the GTBank Fashion Weekend. The ATCL Team (Aweda, Oparaboy, Latasha (founder of ATCL), Emmanuel Sadi, and Annie). 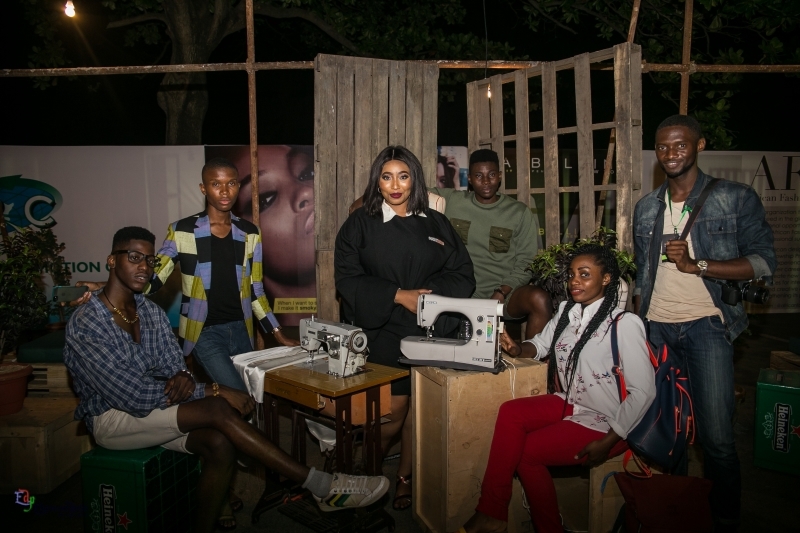 The Collections showcased at LFDW was pretty amazing, with my favorites being Rayo, Fruche, T.I Nathan, Maxivive, Maxhosa, Mai Atafo, Deji Eniola and Bridget Awosika. 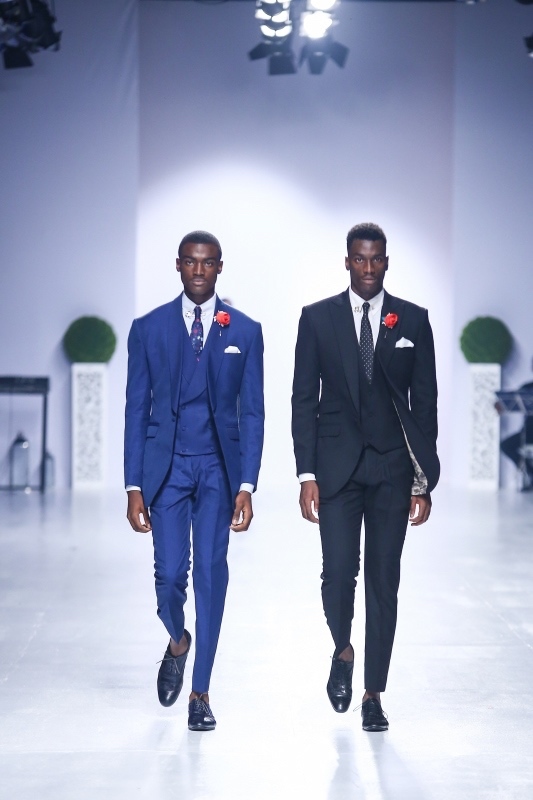 Up Next came the GTBank Fashion Weekend, which was also amazing. I didn't get to come for the first day, but i made it for the next day, being a Sunday. 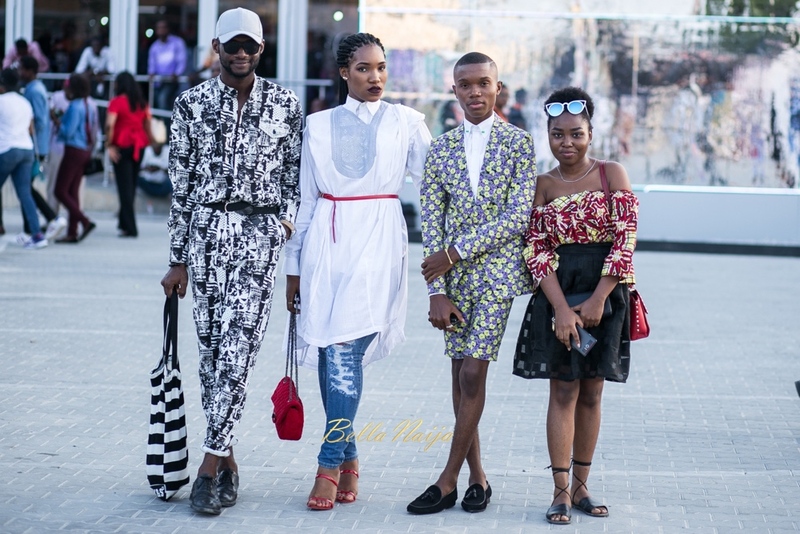 I must say, the organizers were really excellent, being that it was a free show, and the organization from the runway to the stands were impeccable. 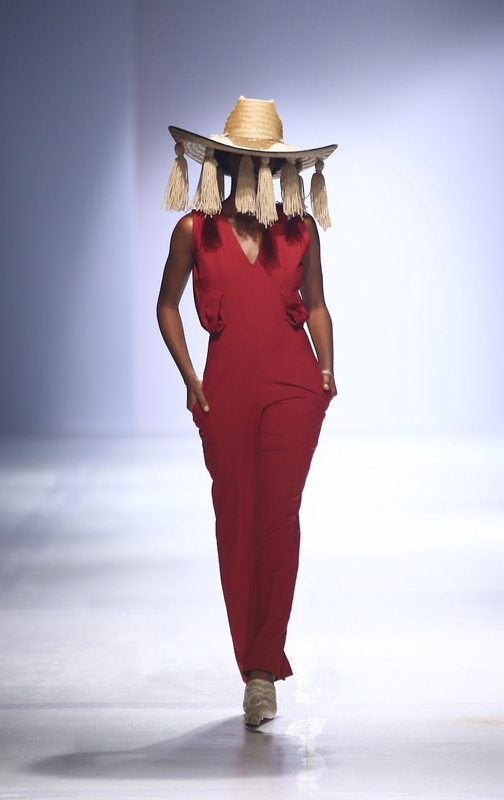 I didn't get to see most of the collection because the place was packed, but i got a chance to see the collections from David Tlale, and i was awed by the pieces. Sadly, i couldn't take pictures of both events because i was either too busy (as the case of LFDW) or my camera's memory card just decided to be simply amazing that day. 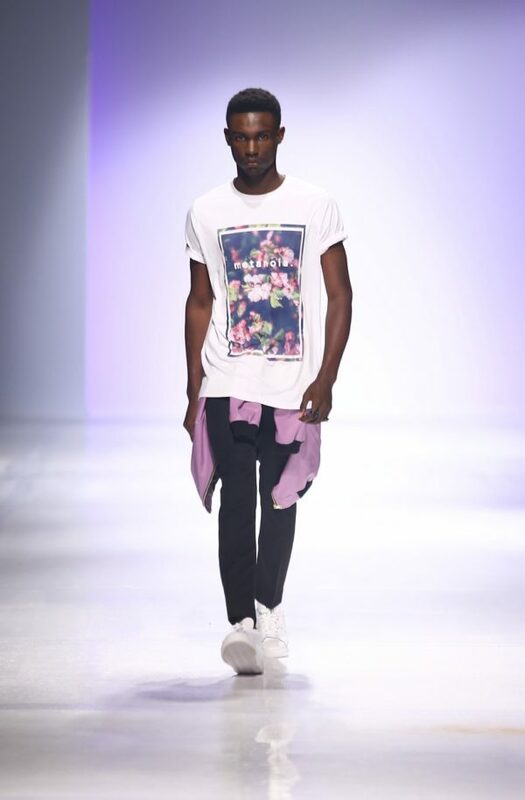 Looking at the fashion week has rekindled my passion for modeling , which i took a time out from for personal reasons, but i hope and i pray i get to walk the runway again, maybe for fashion weeks next year ( I really pray i get such gigs and i have the time and chance.). 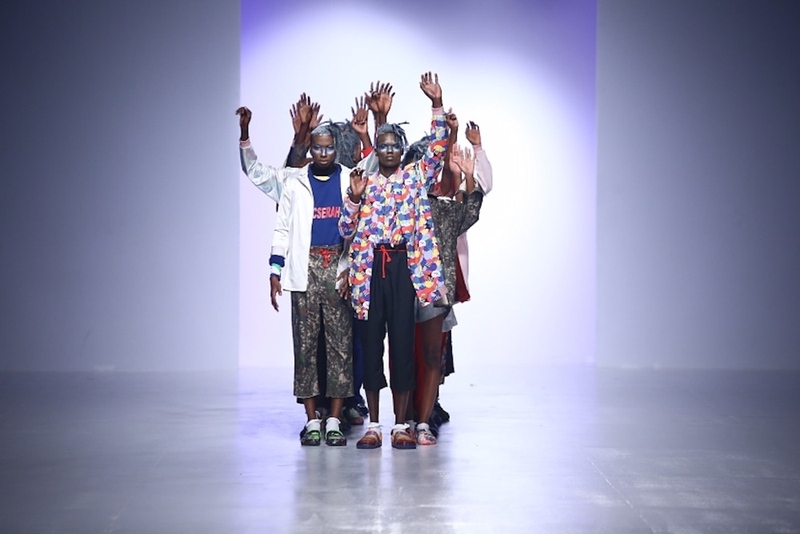 I'm definitely looking forward to other fashion weeks coming up ( I think Men's Fashion Week is in December), and other fashion weeks and events next year. How have you all been ? 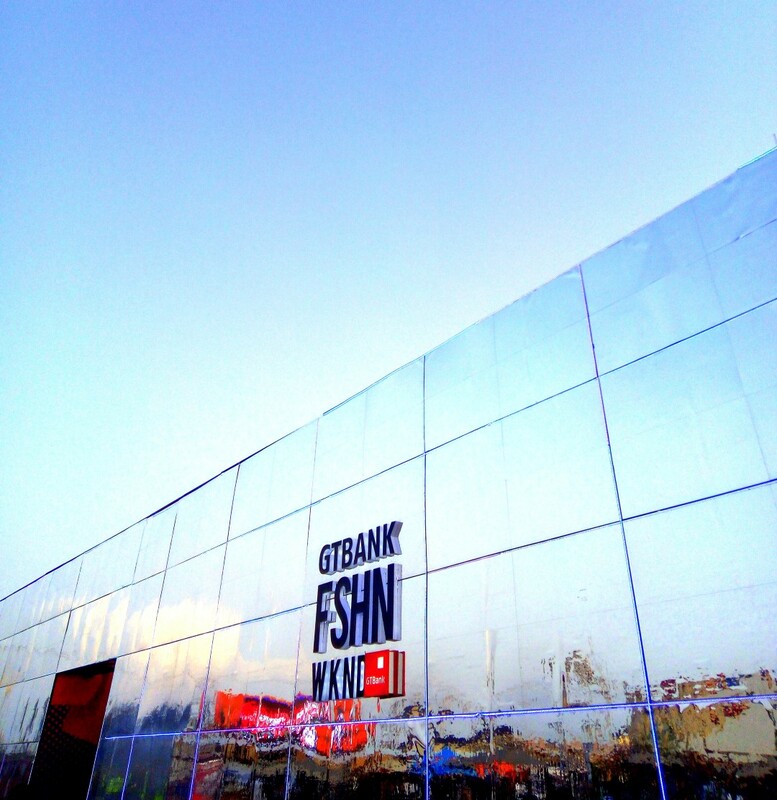 Did you go for any of the fashion weeks? How was the experience? Do share with me how it went for you. I apologize once again for the hiatus, and i hope to do more of blogging this time, as my work schedule got adjusted. 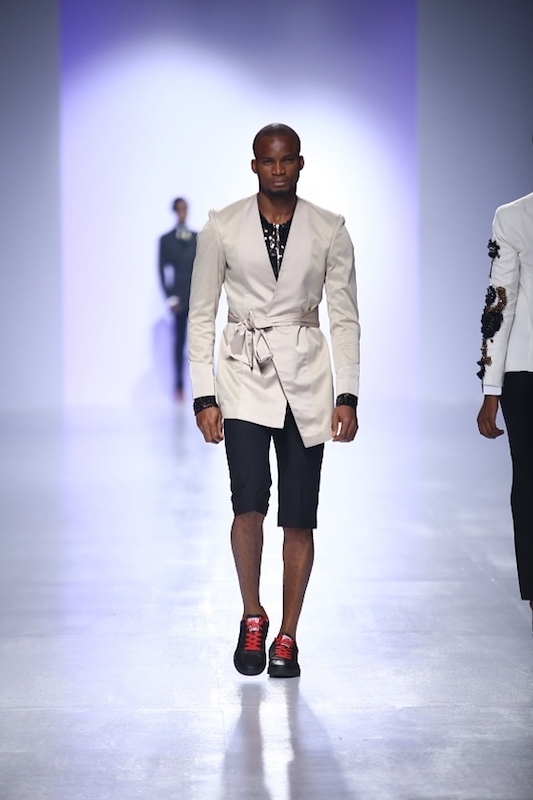 LFDW wasnt so jampacked, but GTbank Fashion week was, i guess it was due to the sales stands that were there too.